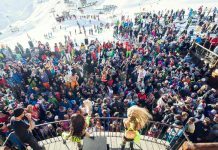 We Know The Best Meribel Ski Hire For You! 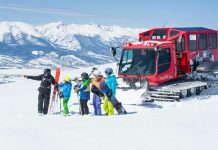 Are you looking for the best Meribel Ski Hire with no fuss, great equipment and friendly service? 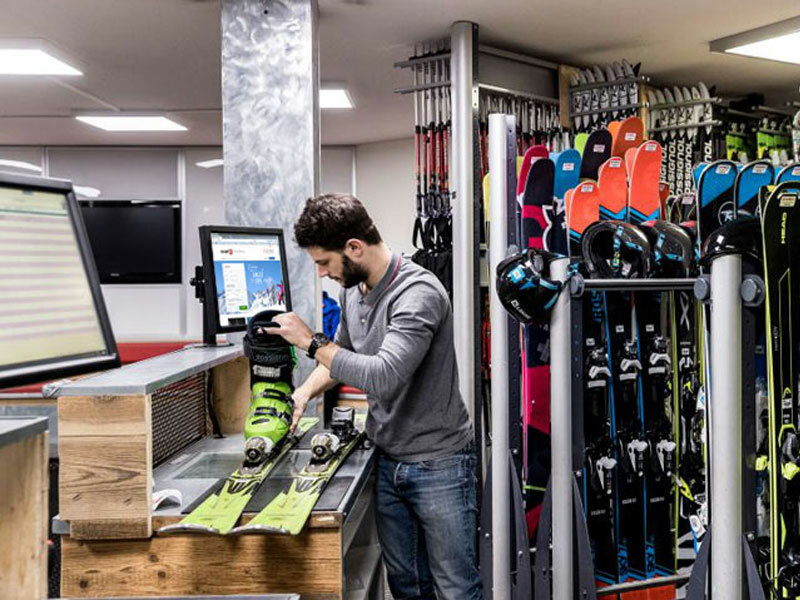 At Powder White, we can book all our guests their ski hire equipment for no extra costs than you would pay in the shops. 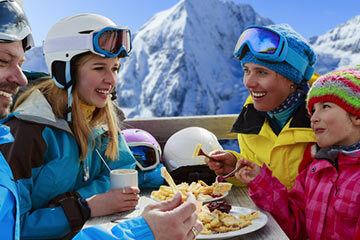 We know that the last thing you want to do at the start of your holiday is queue up in a crowded ski hire shop. We understand this and that is why we offer to pre-book all your equipment when you book a chalet in Meribel or other property with us so that it is ready and waiting for you either to be collected from the shop or some shops even offer a chalet fitting service, where all the equipment will be brought around to the chalet, thus avoiding the ski hire shop completely. 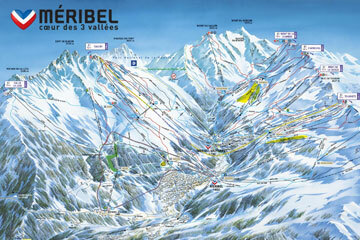 We have chosen what we feel are the best ski hire shops in Meribel that combine both value and quality. 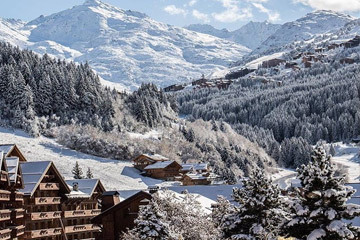 Ski Higher provides a chalet fitting service backed up by four shops in the Courchevel and Meribel Valleys. 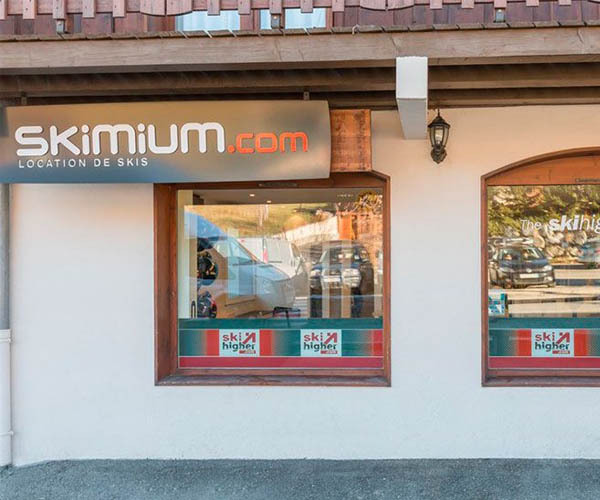 The service is hassle-free ski rental as your equipment is personally fitted and delivered to you in the comfort of your chalet. All equipment is picked up at the end of the week. 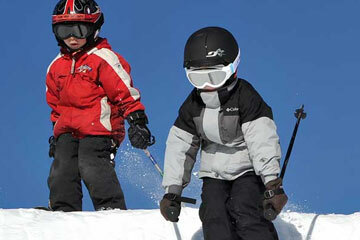 For 70 years, the 3 Valleys ski domain has welcomed skiers with its 600km of slopes and 200 ski lifts. 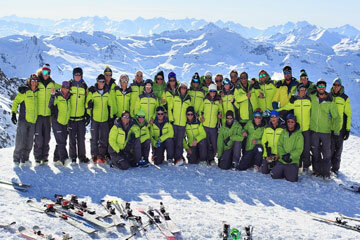 The Meribel ski resort has over 400 ski instructors to ensure you have a fantastic time and improve your skiing! 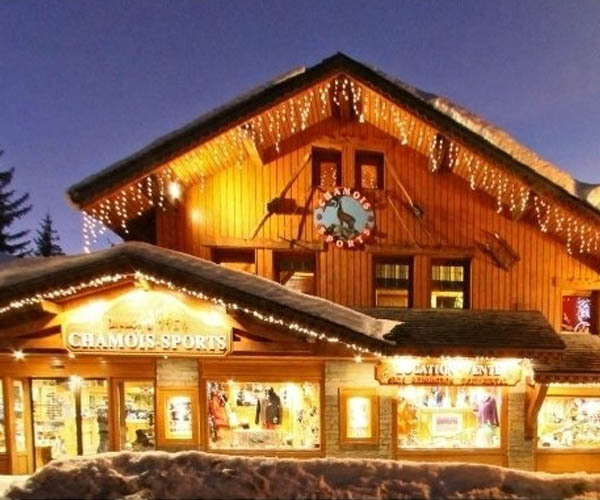 We recommend using Chamois Sports as the shop is ideally located moments away from the Morel chairlift. 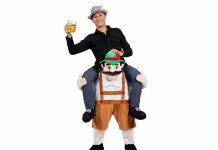 Chamois Sports also pride themselves on providing the customer with comfortable, quality equipment at a good price. 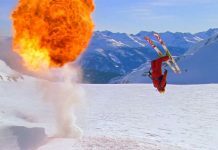 Meribel Skiing… What Is All The Fuss About? 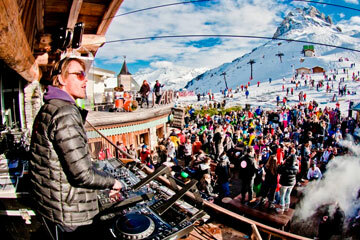 Search Now For Your Meribel Accommodation!